Sprenger Spur Protectors are a great, simple idea to help keep your spurs in place and protect your boots at the same time. These spur protectors fit most spurs and are a simple rubber tube that wraps around your spur to give better grip and help to prevent signs of wear on your boots. 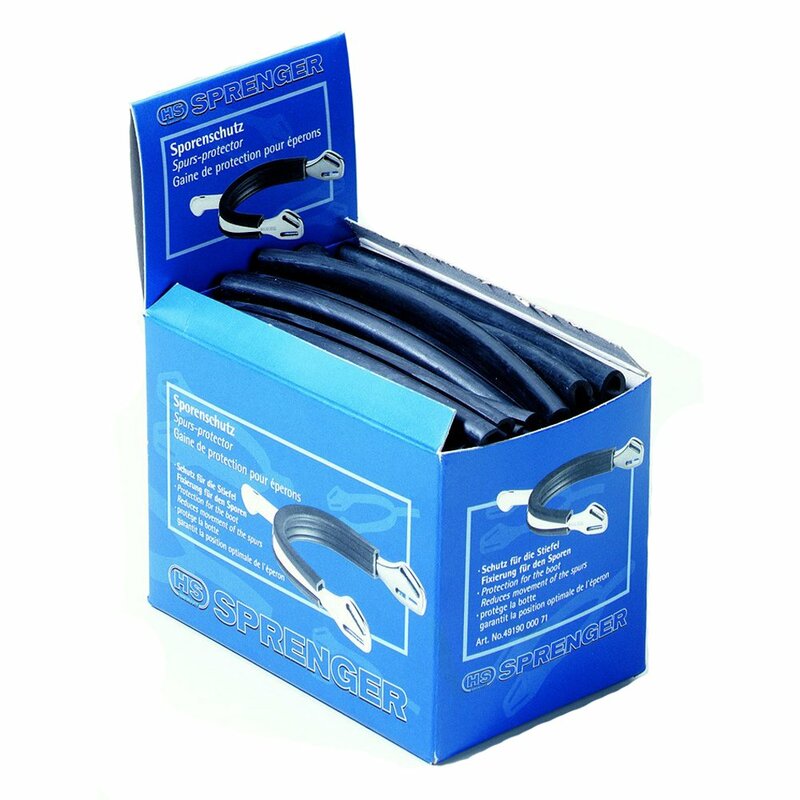 Sprenger Spur Protectors are sold in pairs.